Journey into Clarity with this guided meditation series. The process of attaining clarity can have a profoundly positive affect in all areas of your life. Learning how to clear your mind is the first step toward clarity. 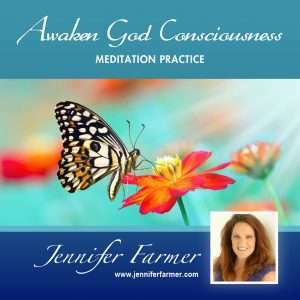 These guided meditations are designed to clear your mind and navigate your way to the space within yourself where you can access total clarity. These meditations are suitable for all levels of meditation practice. 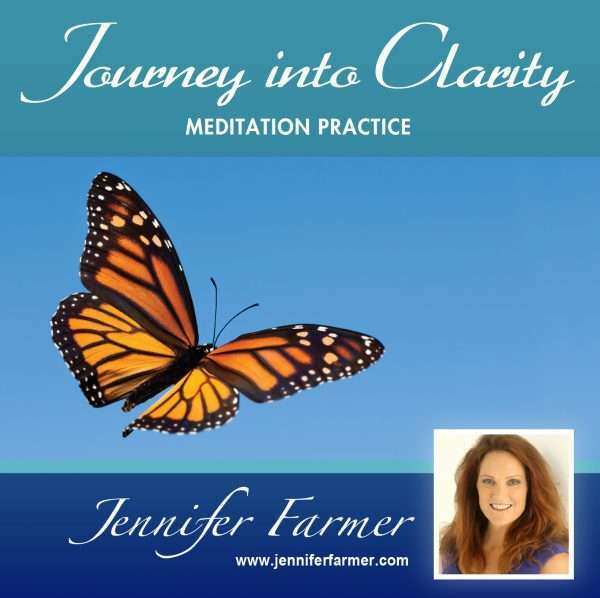 With consistent practice, these meditations will provide you with invaluable life tools to help you develop self trust and gain intuitive clarity. Ultimately, this will help enable you to make better, clearer decisions. Are you experiencing any of these life situations? Recognizing when you need clarity is the next step on your journey. Yet, if you remain in a state of denial, or mental stagnation, it can keep you in that place of confusion and frustration and even cause more mental and emotional anguish. You have the power to change your approach towards how you make important decisions. Meditation is a pathway to higher consciousness, intuition and your inner-spirit where clarity can be found. With intuitive clarity, decisions on how to proceed become clearer. You’ll gain a sense of direction that is right for you. With practice, you’ll increase the trust your in your inner-spirit and develop the courage to make changes when necessary. As a result, you’ll become more confident in yourself and decision-making will become easier and have a less traumatic affect on your overall well being. 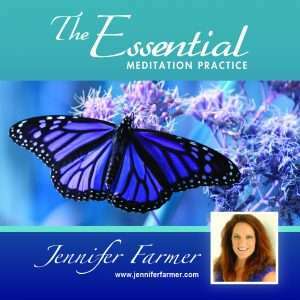 Schedule time for yourself, practice these meditations and watch yourself grow. Please do not listen to this CD while driving a car or operating machinery, or doing anything that requires your full concentration. 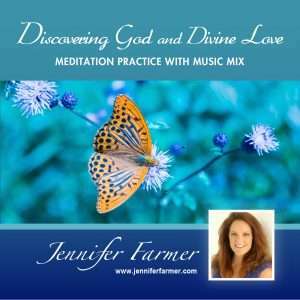 This disc and the digital files it contains cannot be distributed or reproduced without written consent of Jennifer Farmer.